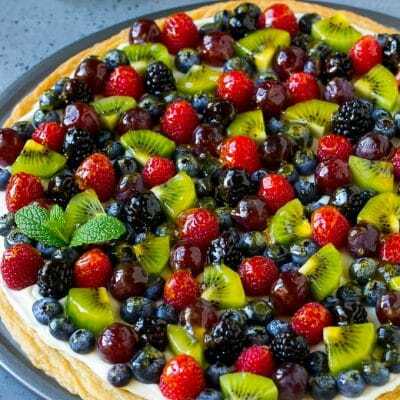 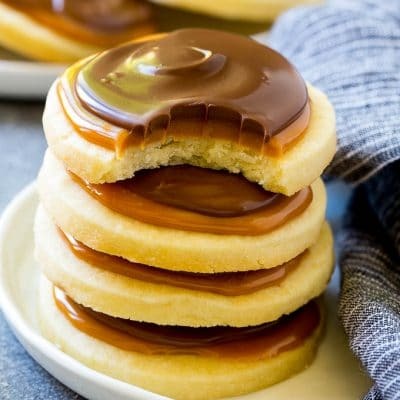 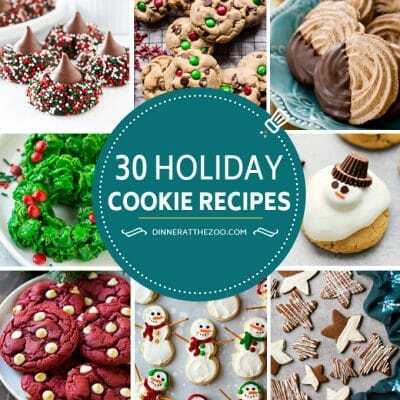 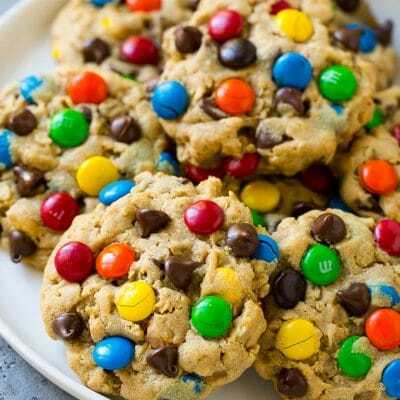 Cookie recipes including drop cookies, chocolate cookies, no bake cookies, Christmas cookies and sugar cookies. 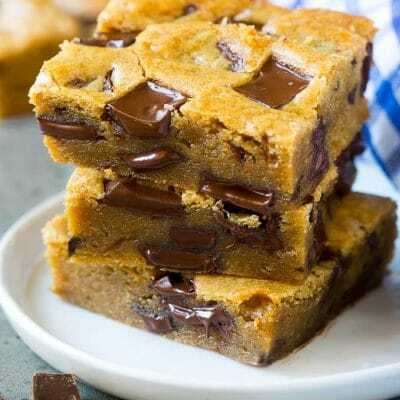 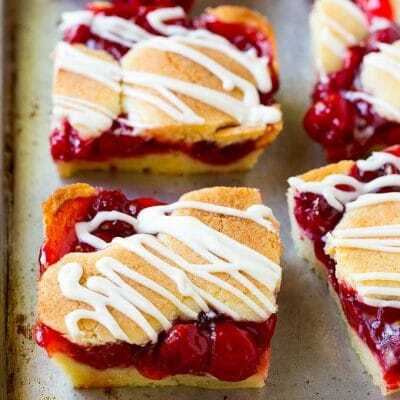 This recipe for blondies is chewy brown sugar cookie bars studded with dark chocolate chunks and baked to gooey perfection…. 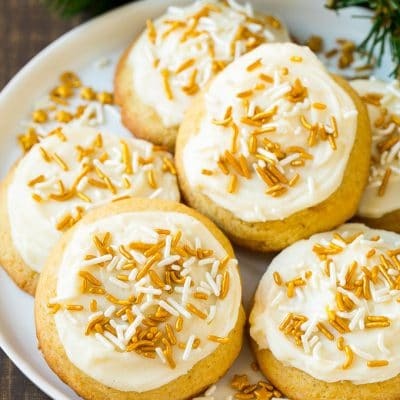 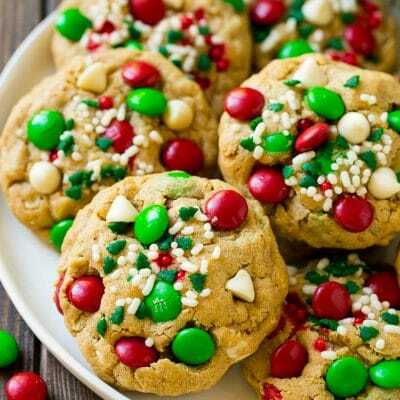 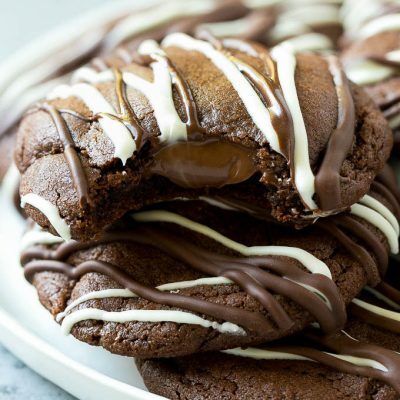 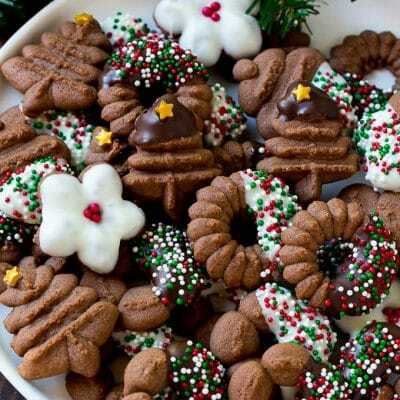 A collection of Christmas cookie recipes including no bake cookies, chocolate cookies, Christmas cookies, snowman cookies and other sweet treats….